Good morning! 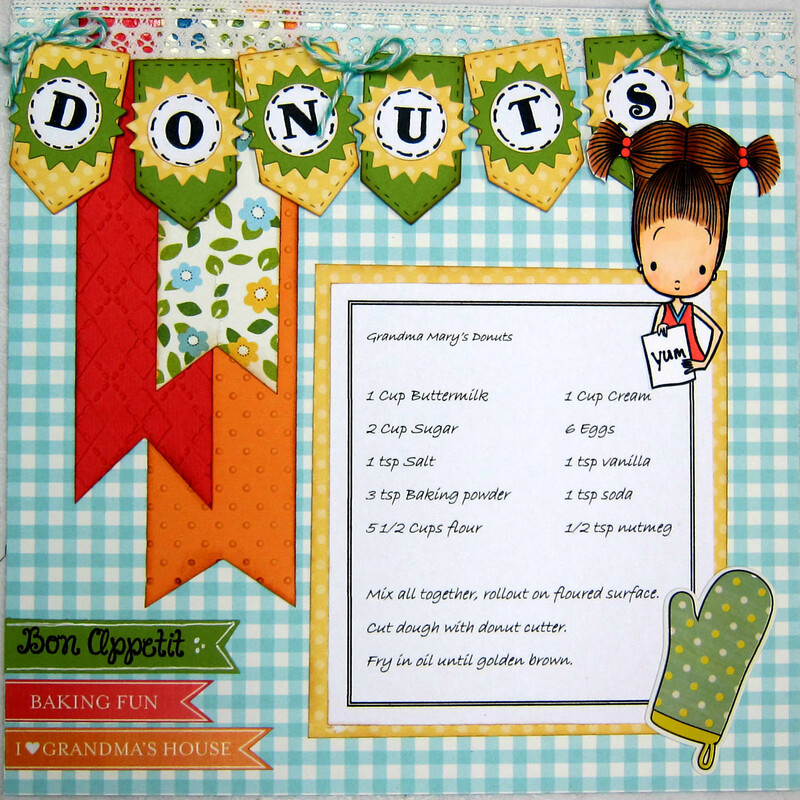 Melissa here with three cards I made with one of the newest stamps in the Stamp Annie Thing collection, Wish Big. 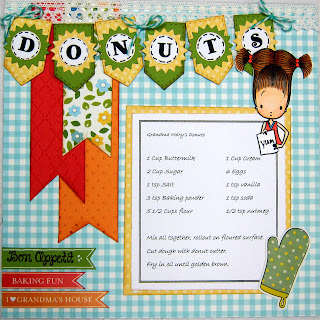 This is such a fun set that has 4 main images and coordinating sentiments. I pulled out the lovely Rare Bird stamp set for today's card. After stamping the birdhouse on Neenah Solar White cardstock, I colored the image with my Copic Markers, and then cut it out to paper-piece on the actual card. 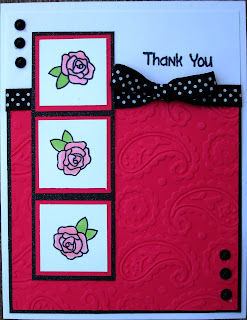 The sentiment in the set is perfect for thank you cards, and I know with school starting in 2-weeks I will be needing many of these. After adding the sentiment, I used a 0.3 Black Copic Multi-Liner and ruler to add the faux stitching around the card, and then stamped the birdhouse on the envelope. This is one card that I plan on reproducing using different cardstock for the background. 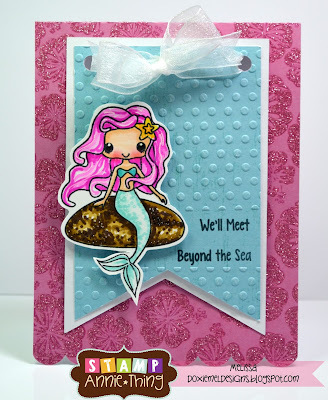 The Rare Bird stamp set has so many images and sentiments that are perfect for creating CAS cards. 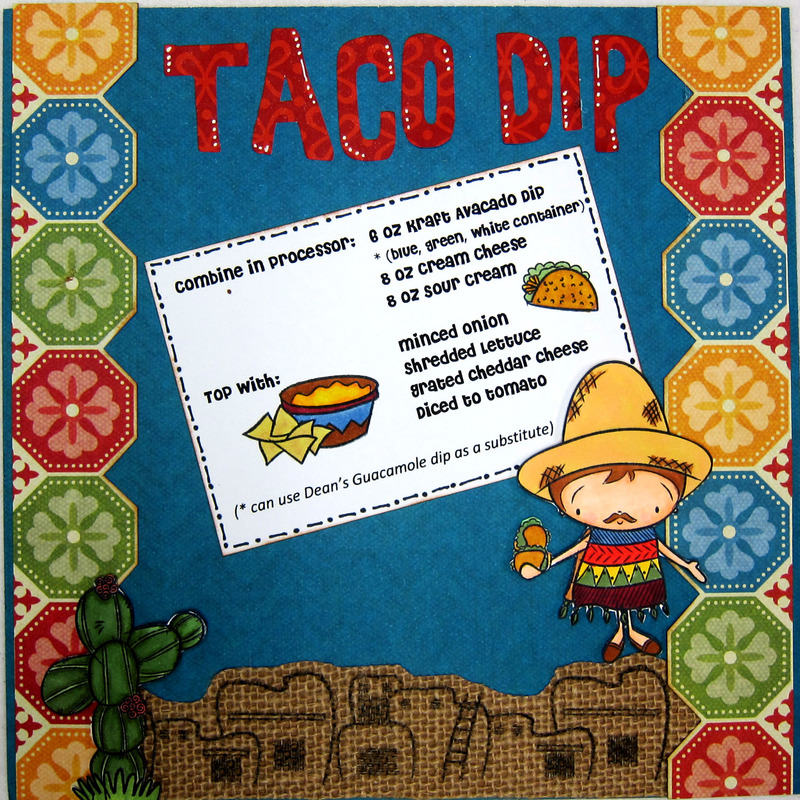 I hope today's project inspires you to head on over to store to check out all of the amazing stamps that we have to offer. Happy Monday. 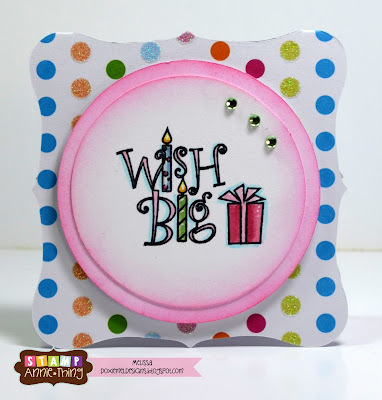 Barb from BugBites here today with a little project using the recently released stamp set, Wish Big. I always seem to be searching for a little card to go with those gifts you give in a gift bag. Well, the Wish Big stamp set worked perfectly for my mini gift cards today. I did four of them so I have a few on hand. 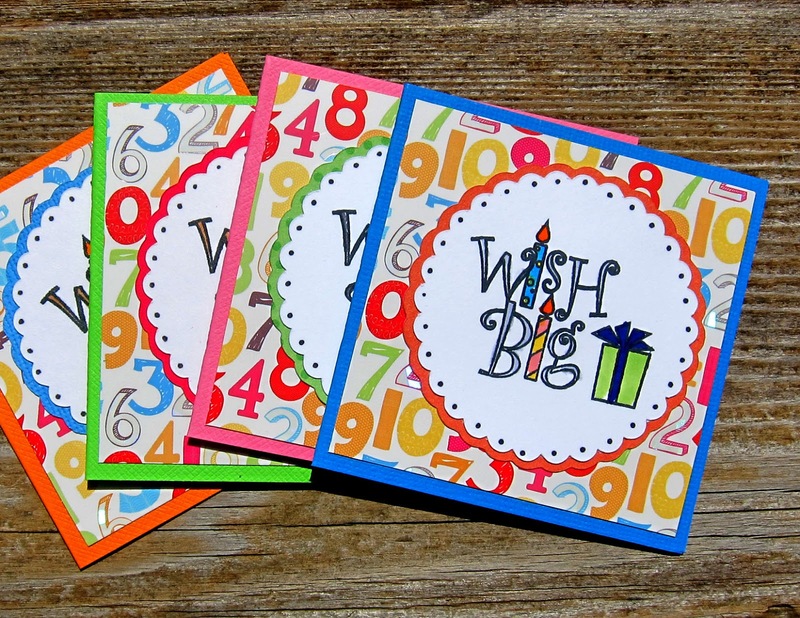 Each card measures 3"x3". 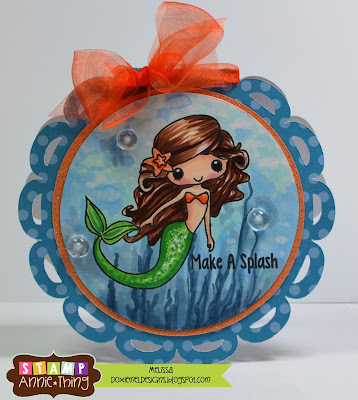 I cut scalloped medallions at 2.5" for the stamped image. Did a little coloring and embellishing with my black marker and I was on my way to the party. 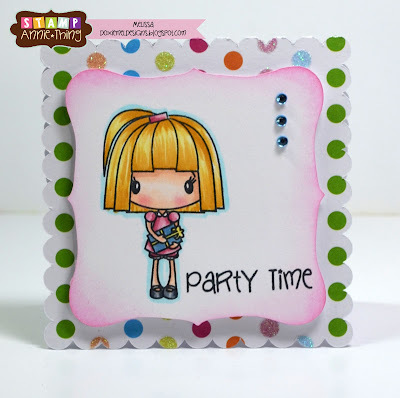 Give this little stamp set a good look for all those Birthday card needs. Check it out here. 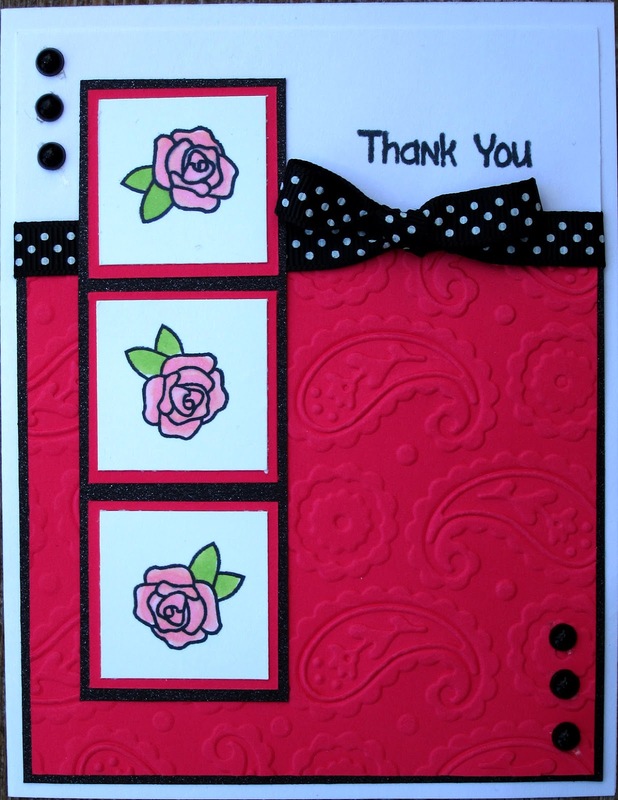 The ticket was made by stamping one of the sentiments from the stamp set on a punched ticket shape. Markers where used to color the edge of the ticket.